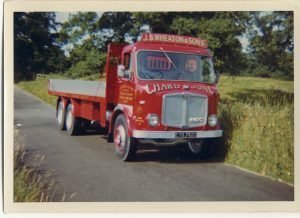 J.B. Wheaton Transportation was established in 1932 by John Bowden Wheaton. 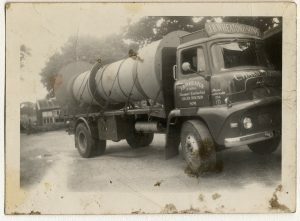 In the mid 1950’s John’s sons, Michael, Roger and Richard joined the business. The company remains in family hands today and has expanded in size both in terms of vehicles and with the addition of services such as warehousing and participation in the nationwide Pallet Track Network.